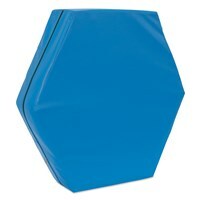 Vaulting box made of strong PVC coated Nylon fabric and filled with E.P. 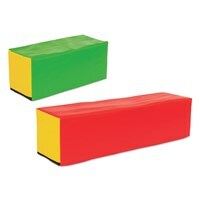 Foam. 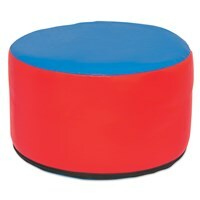 It has 3 segments, which can be easily attached and detached with the help of velcro. 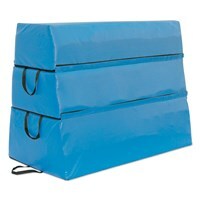 Zipper on 3 sides for easy insertion of foam. 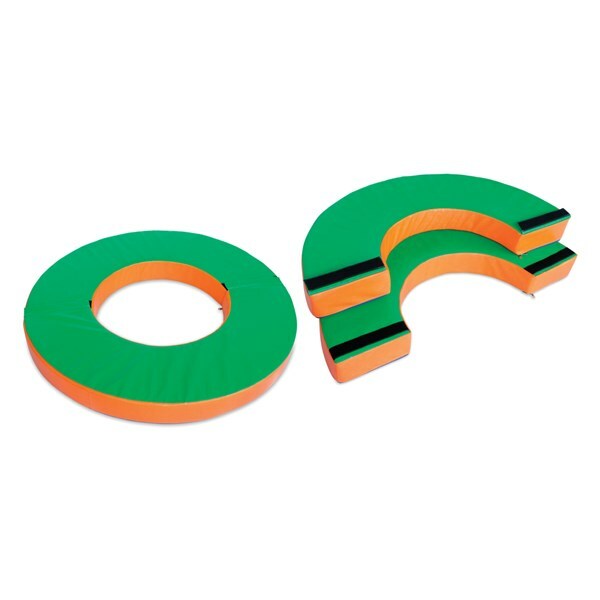 Includes handles on both sides of each segment. Customized sizes can also be made on request. 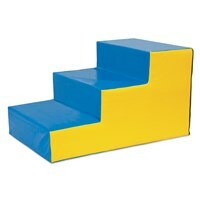 Foam stairs made of PVC coated fabric with 3 sides zipper for easy insertion of foam. Comes with EP foam. Customized sizes can also be made on request. 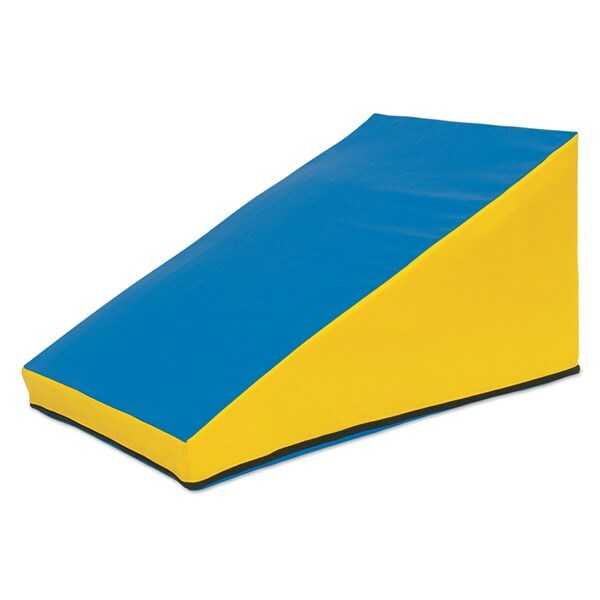 Foam ramp made of PVC coated fabric with 3 sides zipper for easy insertion of foam. Comes with EP foam. 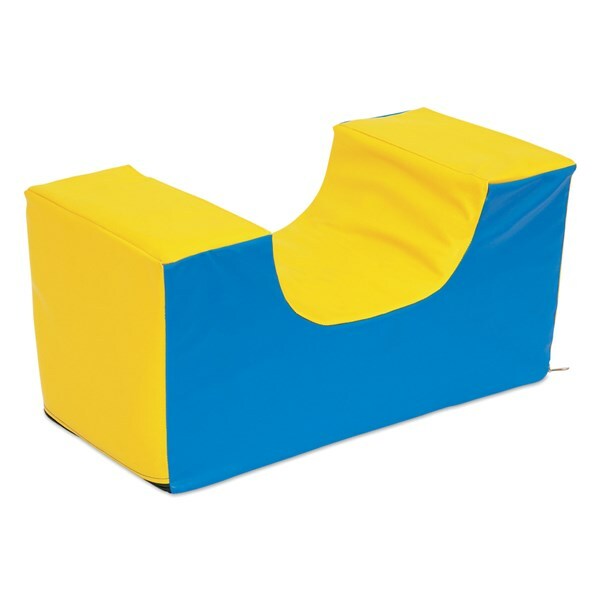 Customized sizes can also be made on request. Foam cube made of PVC coated fabric with 3 sides zipper for easy insertion of foam. Comes with EP foam. Customized sizes can also be made on request. 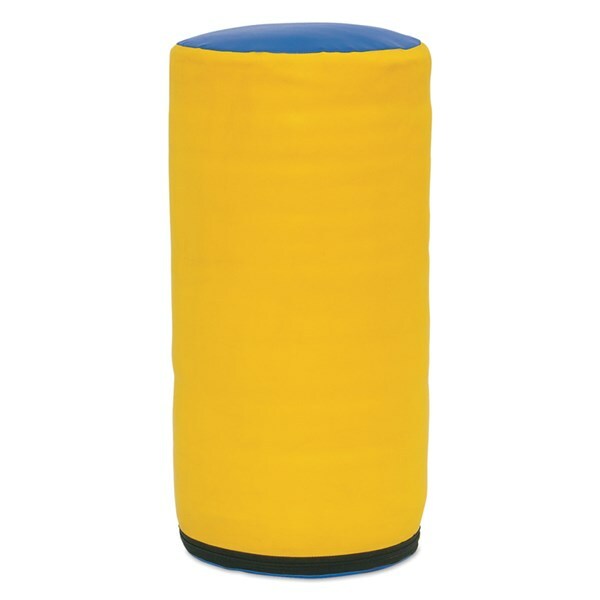 Foam semi-cylinder made of PVC coated fabric with 3 side zipper at bottom for easy insertion of foam. 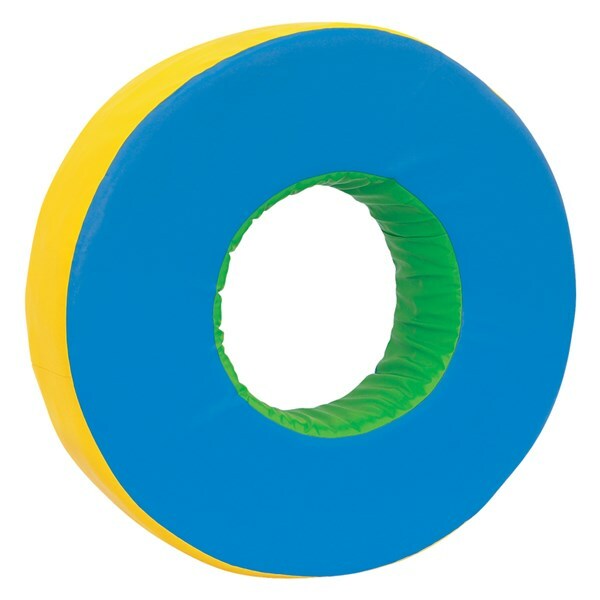 Comes with EP foam. 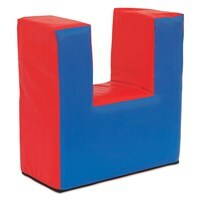 Customized sizes can also be made on request. 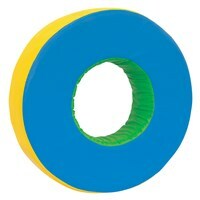 Foam round bridge made of PVC coated fabric with 3 side zipper for easy insertion of foam. Comes with EP foam. Customized sizes can also be made on request. 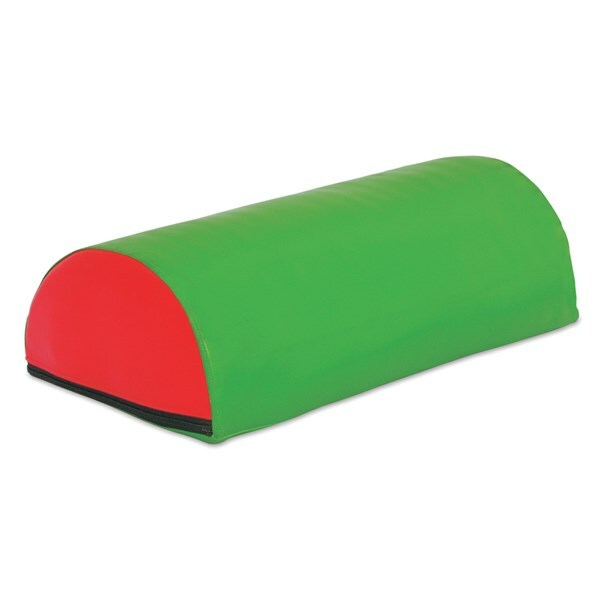 Vinex Incline Mat made of PVC coated fabric with 3 sides zipper on bottom for easy insertion or removal of foam. 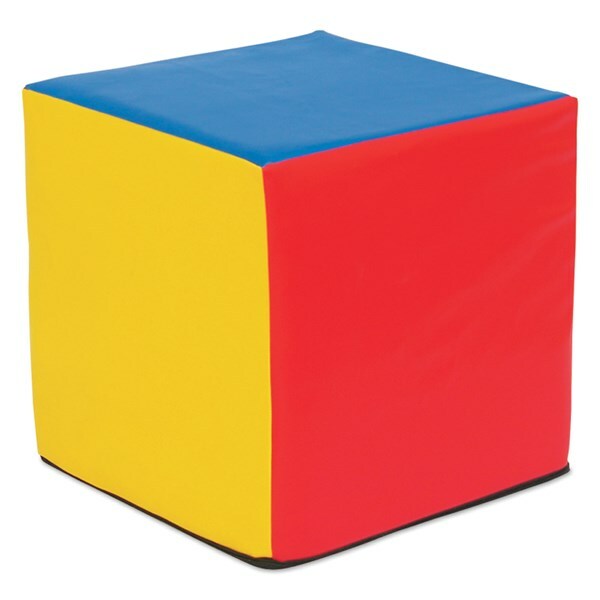 Mat also folds into a cube shape using Velcro. 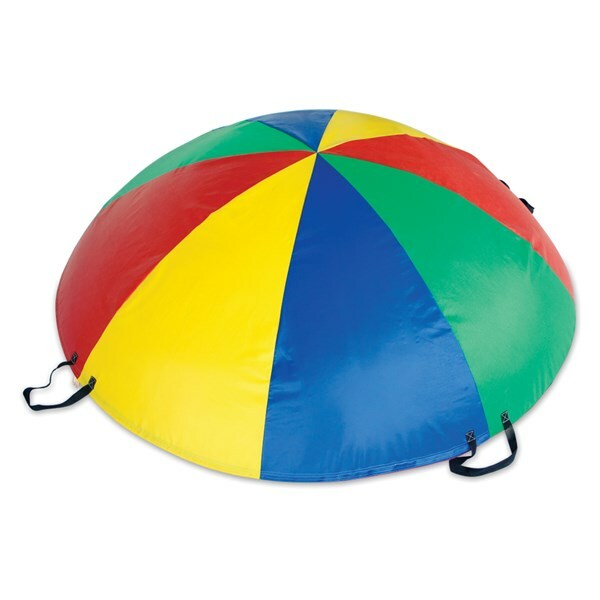 Comes with P.E. Foam. 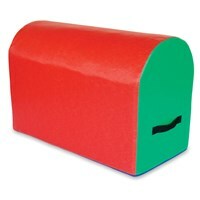 New mail box made of PVC coated fabric with 3 sides zipper for easy insertion or removal of foam comes with P.E. Foam. 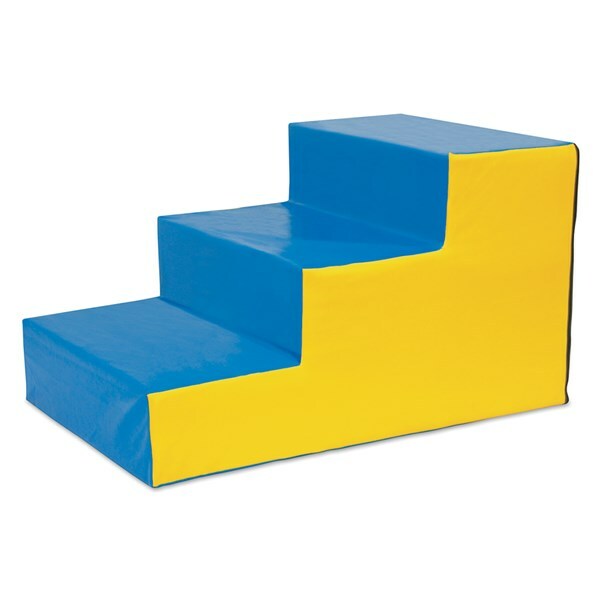 Size: 51 CM x 41 CM x 91 CM. New Stack Mats - Foam is ultimate tool to enhance the climbing experience. Stack mats made of PVC coated fabric with long zipper on 3 sides for easy insertion or removal of foam. 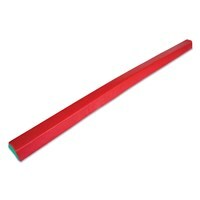 Comes with P.E. Foam. Vinex Balance Beam made of PVC coated fabric with zipper for easy insertion or removal of foam. 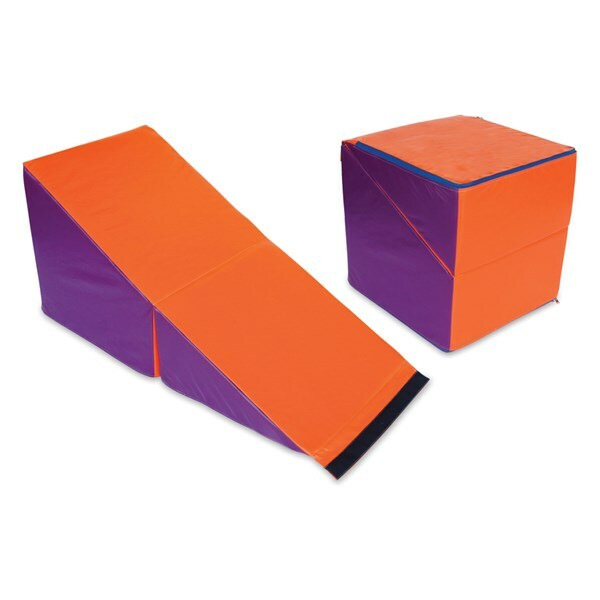 It's perfect for developing for balancing and coordination skills. Comes with P.E. Foam. Vinex Gymnastic Vaulting Box - Foam made of PVC coated fabric with PE foam inside the cover. 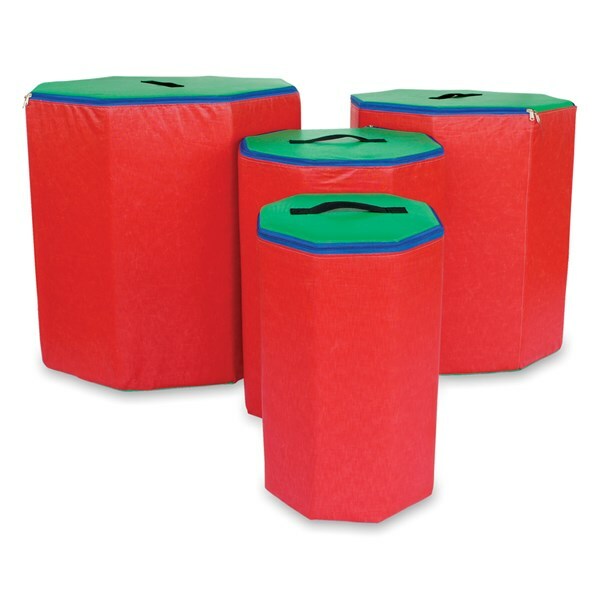 The vaulting box is divided into 4 colorful sections which can be easily attached and detached from each other. Zipper on 3 sides of each section to open the covers. 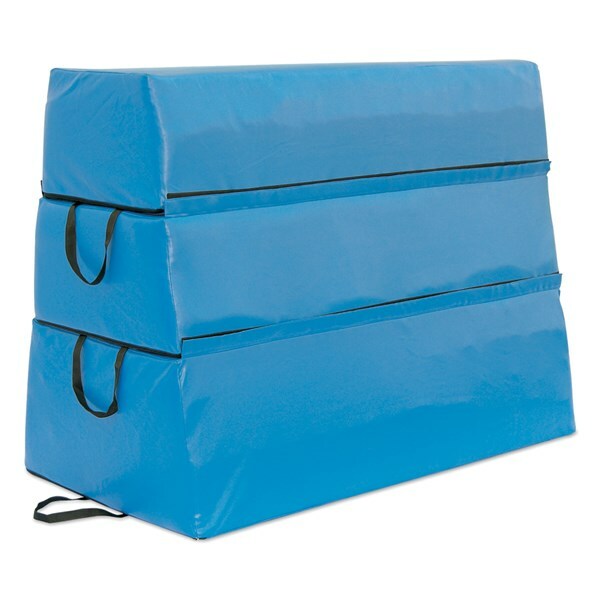 Include handles on both sides of each section for easy transportation. Size: 122CM(L) x 91CM(W) x 122CM(H). Note: Customized sizes are also available on request. 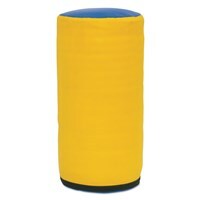 "Vinex foam circle made of PVC coated fabric with zipper for easy insertion or removal of foam. It can also be used for developing balancing skills through seesaw by splittin the circle through Velcro. Vinex Foam Rainbow Dome made of PVC coated fabric with long zipper at the bottom for easy insertion or removal or foam. 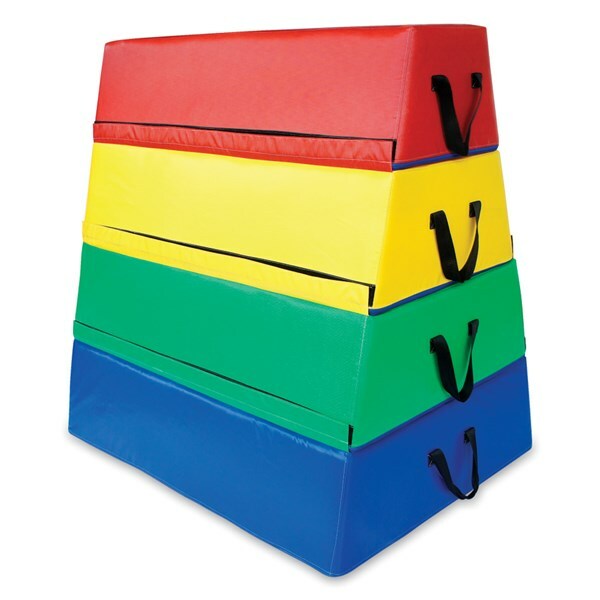 Colourful panels design with P.E. 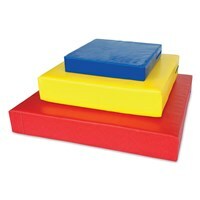 foam.